Grand Canary – Cavalier – 700 lbs. Azores – Xacara – 800 lbs. Azores – Brasilia – 500 lbs. Madeira – Endeavour – 700 lbs. Ocean City, MD – Get Reel – 790 lbs. Azores – Nola – 900 lbs. 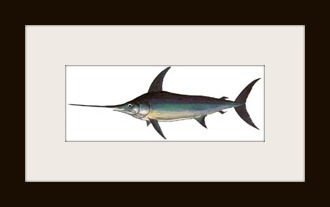 Kona, HI – Hooked Up – 671 lbs. St Thomas, USVI – Blue Heaven – 500 lbs. 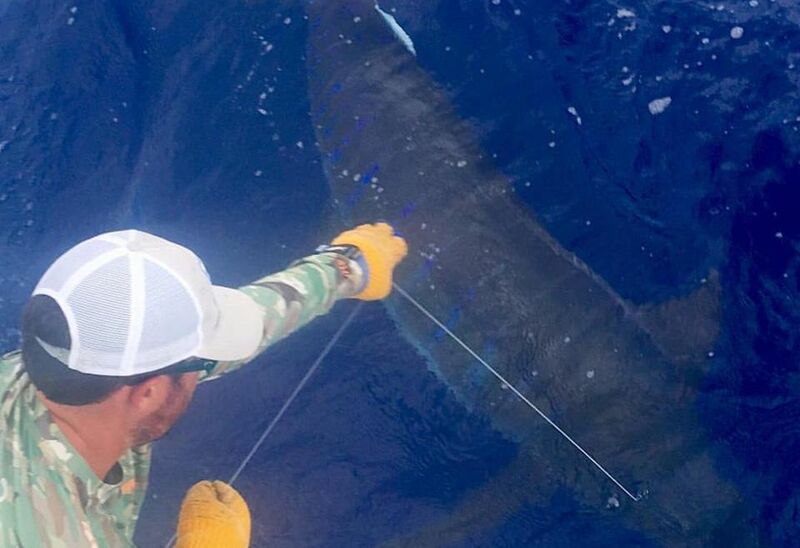 Azores – Nola – 800 lbs. St Thomas, USVI – Full Time – 500 lbs. Madeira – Flipper – 900 lbs. 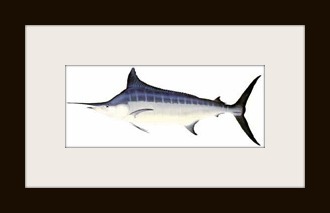 Kona, HI – Blue Hawaii – 500 lbs. Tonga – Blue Marlin Magic – 700 lbs. Tonga – Blue Marlin Magic – 850 lbs. Tonga – Blue Marlin Magic – 950 lbs. 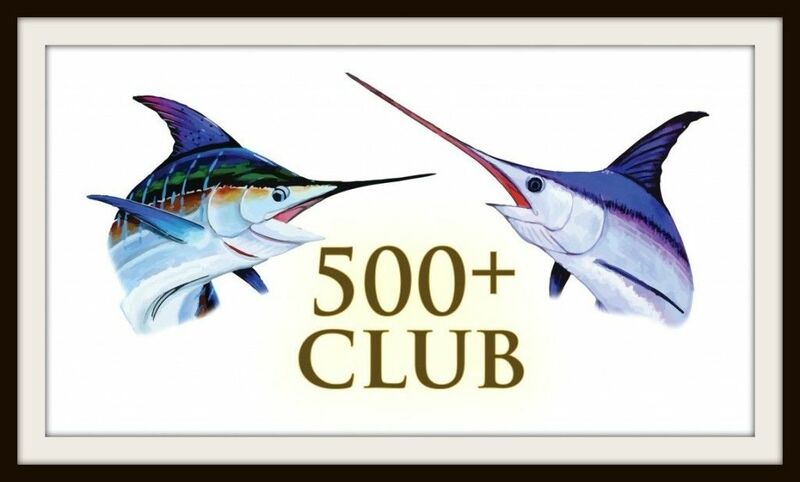 Grand Canary – Fish On – 600 lbs. Scrub Island, BVI – Auspicious – 500 lbs. Azores – Xacara – 1,042 lbs. 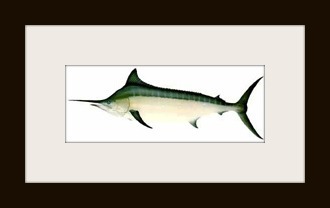 Madeira – Blue Makaira – 900 lbs. Grand Canary – Carpe Diem – 500 lbs. Fuerte Ventura, Canary Islands – Noalex – 800 lbs. Madeira – Xareu – 900 lbs. Cape May, NJ – Easy Rider – 754 lbs. Guadeloupe, FWI – Mano’lo – 600 lbs. Kona, HI – Sapo – 500 lbs. Kona, HI – Waiopai – 689 lbs. Panama – Pescador – 600 lbs. Panama – Pescador – 550 lbs. Bazaruto, Mozambique – Watamu – 500 lbs. *Our Featured image is of a 500 lbs. Blue Marlin on the Night Runner in Kona, Hawaii. Was the 700lb Blue on Capt Chris boat Endeavor , Madeira the one I caught ??? ???? ?